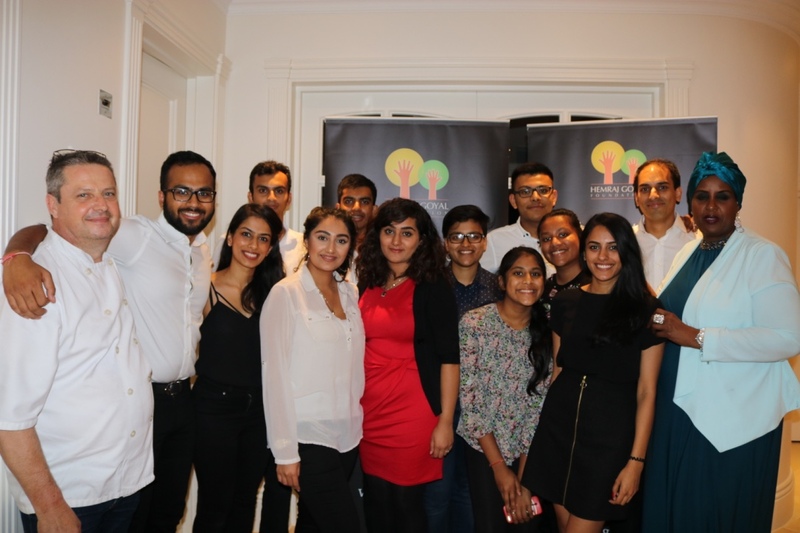 The Hemraj Goyal Foundation has raised £1,200 for Barnardo’s Female Genital Mutilation Appeal at a fashion fundraising event hosted by London womenswear designer, Raishma. 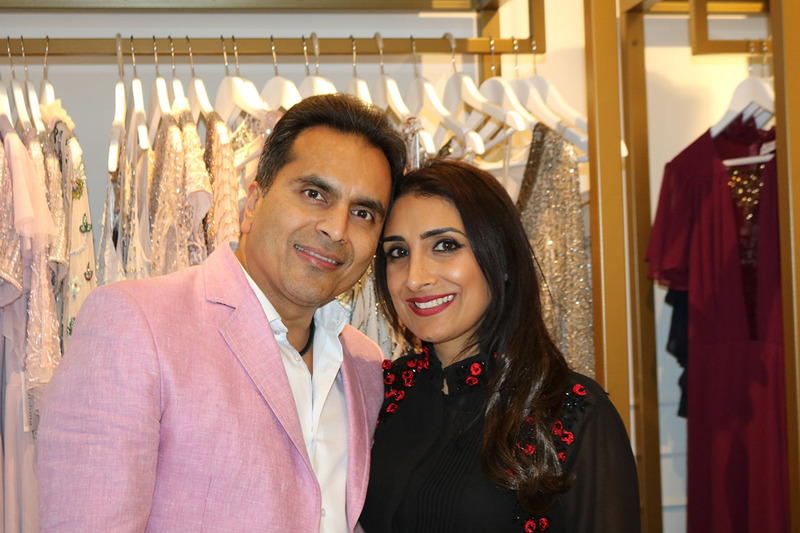 As part of the recent event coordinated by HGF Director Anita Goyal, Raishma invited guests to view their exclusive designer wear and pop up stand Mara and Elle exquisite jewellery. 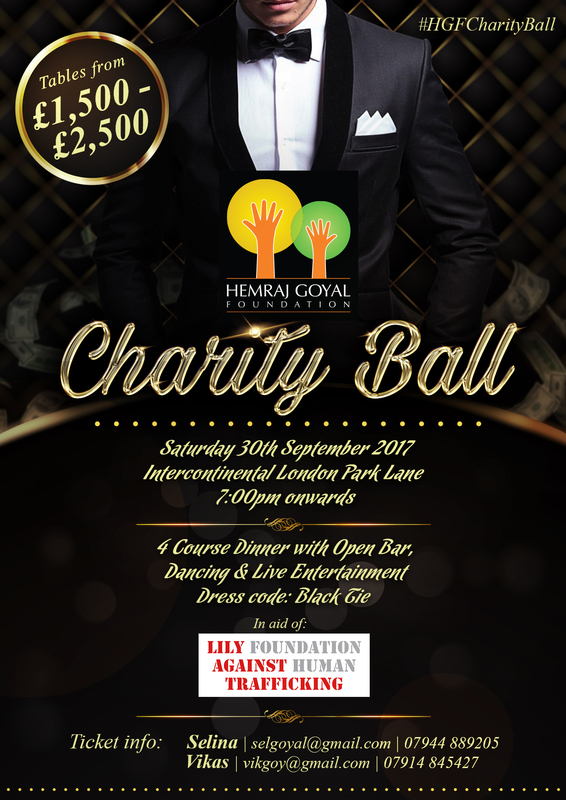 Vikas and Selina Goyal, along with HGF present the Hemraj Goyal charity ball to support LILY FOUNDATION AGAINST HUMAN TRAFFICKING. LILY works against human trafficking through prevention, rescue and rehabilitation. 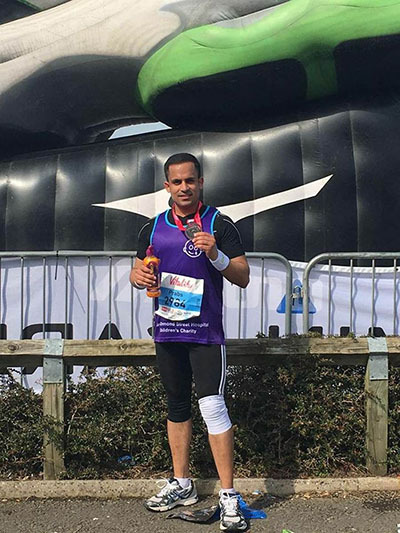 The funds raised will go towards supporting rescue missions, health, education and counselling for victims of trafficking.